To be successful at social media marketing a restaurant must have a marketing plan, publish the right content on the right platforms, engage with the right people/content, convert interest into sales and analyze data to figure out what is/isn’t working. 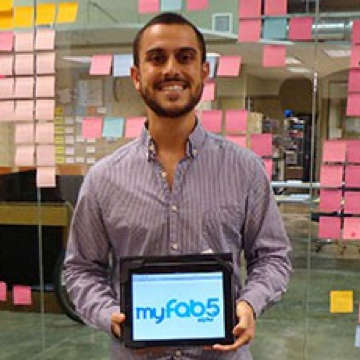 This is a complex and time-consuming process that MyFab5’s marketing software simplifies. A restaurant’s worst employee can use our software to achieve results that are better than the results a professional marketing agency can provide.